Cristiano Ronaldo just left the third place match of Confederations Cup after Portugal’s lost to Chile in the semifinal round, to meet his newborn babies. The two boys were born while he was in Russia to represent his nation. 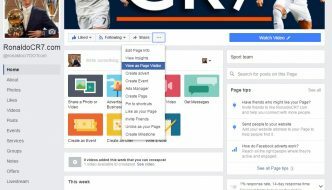 He confirmed the birth of his children on social media network and went back to Madrid to meet his babies for the first time. Soon confirming the rumours, he introduced his boys to the world. After Ronaldo’s declaration on social media about the birth of his twin sons, Ronaldo just posted a picture of himself with his two sons in his arms. 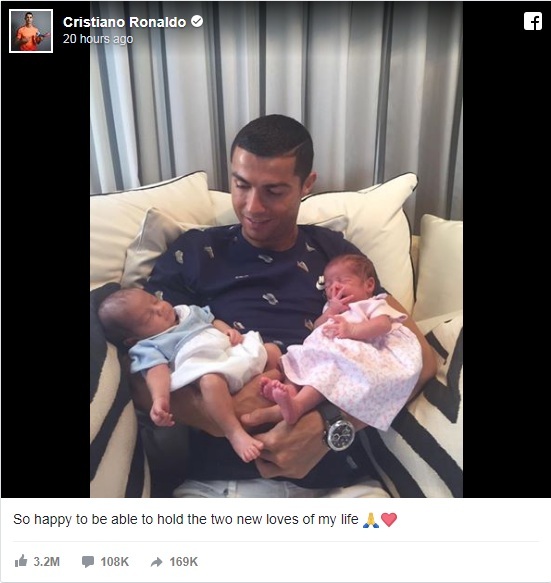 In this adorable picture, the babies are fast asleep, while an extremely happy Ronaldo looks at them. One does not need to describe how happy and excited he is with the new addition to his family – it is understood from the smile on his face in this picture! Ronaldo, who has become a father for the second time, has always proven to be a doting father to his seven years old boy, Cristiano Ronaldo. And, it seems, from this picture itself, that he will again be a loving, caring father. The twins were born to a surrogate mother whose identity has not been revealed. 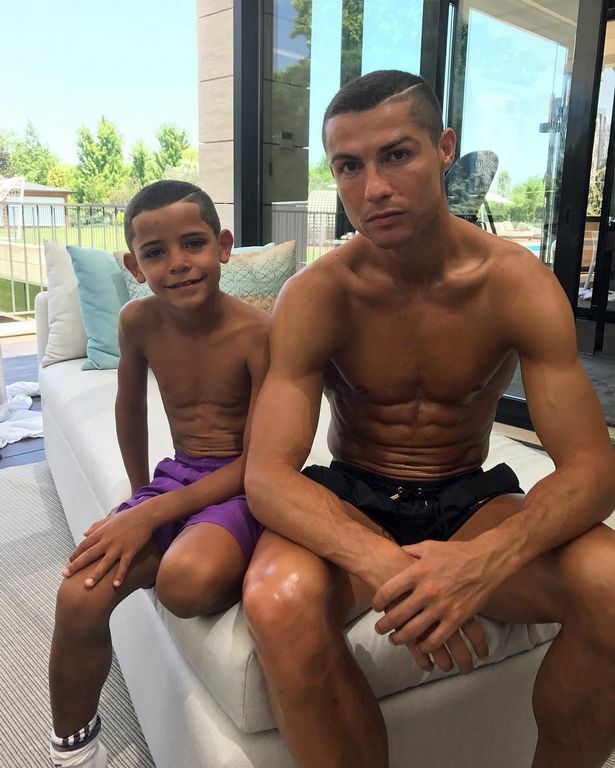 Questions are always raised about the identity of Cristiano Ronaldo jr.’s mother, to which Ronaldo once said, in an interview, that he will one day reveal her identity to his son when he is older. But, this revelation will be because his son should know the truth, and not because the world wants him to say it. And, while Ronaldo is celebrating the birth of his twins with the world, there are rumours that he is about to be a father for the third time soon, as his girldfriend, Georgina Rodriguez, is believed to be five months pregnant, and the baby is rumoured to be due in October.